In this page you can find article about ASIC Miner and its price for mining SHA256 algorithm, Scrypt algorithm, X11 algorithm and USB ASIC miner. 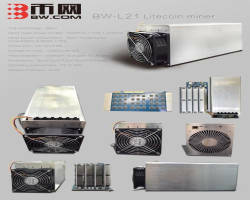 Features of the BW E22 and BW L21 GPU minerals, ASIC miner Litecoin. Read Mining Comparison with Cloud Mining. 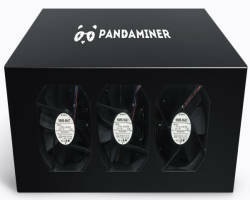 Discover the features of PandaMiner B3 Plus, a GPU-integrated miners, a new solution for digital coin mining. Features of the new Baikal miner CUBE, with which mining Dashcoin, Quark and Qubit, consuming between 50W and 91W per hour. 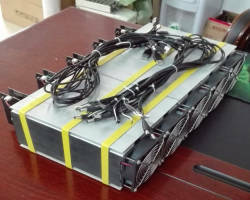 Litecoin mining hardware device. The Gridseed Blade USB miner 25-28MH/S features, to undermine Litecoin in a mining pool. Check out the features of ASIC miner X11 most powerful of the moment, the Baikal-Giant A900 Dashcoin miner. 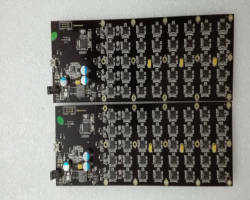 Technical characteristics and price of Gridseed 5.2-6MH G-Blade 2PCB USB ASIC miner scrypt to undermine litecoin, only scrypt units. The features and the price of the new A4 Innosilicon Dominator 14nm version by 138MH/s litecoin ASIC miner. 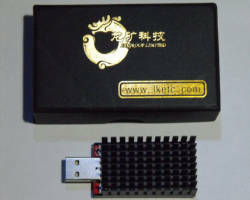 Features ASIC miner scrypt Gridseed G-Blade Litecoin, in a double pack of 12MH/s power, low price. 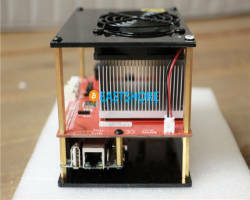 Undermine Dashcoin with a mining pool with the powerful ASIC miner X11 Baikal Quadruple Mini 2.4GH/s. Check out the features. Powerful ASIC miner X11 algorithm to mine Dash coin. Consumes only 335W! 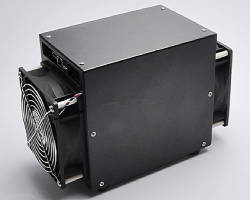 Features and price ASIC miner Dash coin PinIdea Dr2 X11 450MH/s. 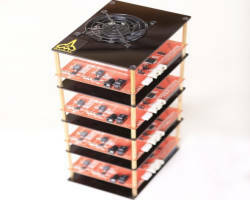 It consumes only 0.7 Watts/h per MegaHash! 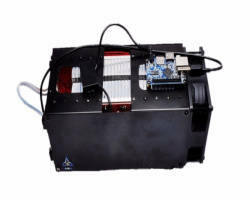 Features and price ASIC miner Baikal mini X11 150MH/s, to mine DASH coin. 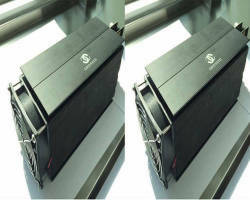 Ultra-low power consumption device.